The members of the highway industry recognize that their work has a direct and vital impact on the quality of life for all people. As a result, the service provided by the various professionals, industries and businesses requires honesty, impartiality, fairness and equity, and must be dedicated to the protection of public health, safety and welfare. ASHE members should be aware of the ASHE Mission Statement, which follows, and understand its impact to their profession and use it in their daily conduct of work. ASHE provides a forum for members and partners of the transportation industry to promote a safe, efficient and sustainable transportation system through education, innovation, and fellowship. A. The safety, health and welfare of the public shall be held prominent in their conduct of work. B. Members shall provide or perform services only in areas of their expertise or competence. and other matters related to the highway industry and their profession. D. Members shall avoid improper acts in the solicitation of their services. Each of these objectives is defined in further detail below. safety, health, property and welfare of the public. overruled in such a way that endangers the safety, health, property, or welfare of the public, the member shall notify the appropriate authority. they suspect to be engaged in fraudulent or dishonest business practices. B. Members should provide or perform services solely in areas of their expertise or competence. education, or experience in the specified field or service involved. services in which they have complete competence and knowledge. employers or clients informing them of any business association, which could influence or appear to influence their judgement or quality of service. the same services providing that the circumstances are fully disclosed and agreed to by all interested parties. experience, professional qualifications or product performance. other valuable consideration with the intent of receiving favorable consideration of a contract award, materials purchase or other work. B. Members of ASHE shall at times strive to serve the public interest. industry or deceive the public. or technical processes of any present or former client or employer without his consent. E. Conflicting interests shall not influence members of ASHE. services provided to the highway industry. and shall not criticize other members of the highway industry. reputation, prospects, practice or employment of other members of the highway industry. 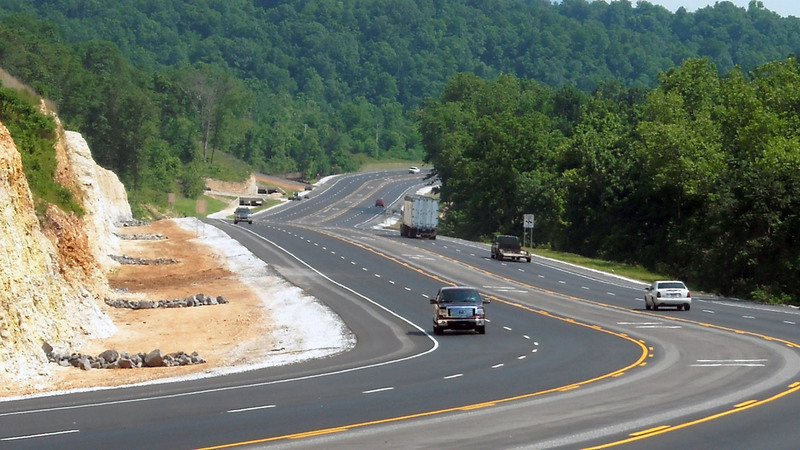 highway industry by the exchange of information and experience with other members of ASHE and will provide opportunity for the advancement and development of other members of the highway industry. certification to the appropriate Section, Region and National Board when such loss of license/certification is due to unethical, willful negligent or criminal activities. by another member to the appropriate Section, Region and National Board. The report should be made immediately upon having knowledge of same activities.